WHILE schools across Australia attempted to discourage students from leaving the classroom yesterday, one principal personally drove 40 students to their local School Strike for Climate protest. 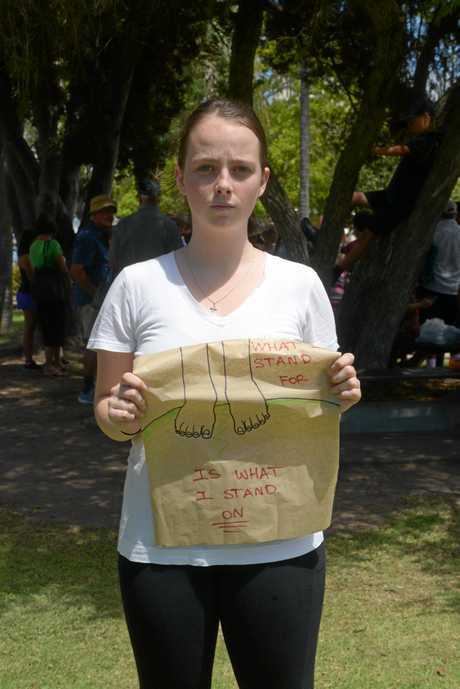 Shalom College students were applauded as they arrived at Bundaberg's Buss Park to join the protest that had otherwise been mostly populated by adult members of the community, with principal Dan McMahon trailing right behind them. 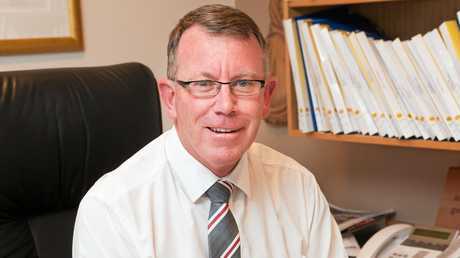 Speaking to the NewsMail at the park, Mr McMahon said although he wasn't advertently endorsing the protest, he saw the importance of supporting students in making mature decisions. "If kids have got a passion about something, and they're informed, I'm happy to support that," he said. "Young people need a voice. I hope they're interested in this issue and the complexities of it. "Something like this, whether I agree with it or not, at least they're interested and they're starting that process of informing themselves ... to be voting adults." He said he hoped those young people joining the movement had spent the time to educate themselves on climate change and what they were standing for. "I think too often, young people neglect their education in the wider world. They only get the news they get on the internet - Snapchat or Instagram - and that's not good enough," he said. "You don't get good information from those areas." 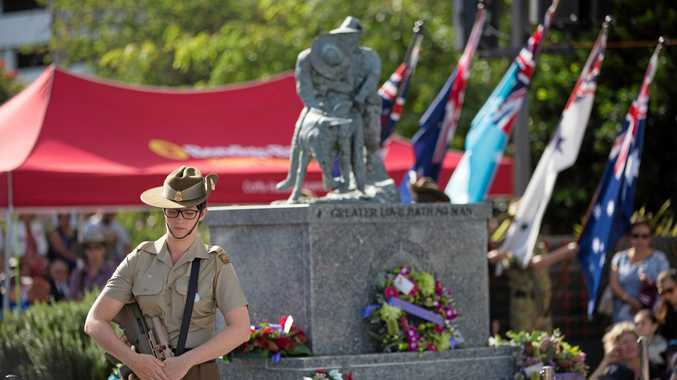 When students went on strike for the same issue at the end of November, Prime Minister Scott Morrison said climate change was a real and serious issue but he did not support children missing school. "I think young people have so much to offer and sometimes we sort of say to some people 'Oh wait till you grow up'. Well this is as good as it gets for them," Mr McMahon said. "I just got inspired by young people in America who walked out of their classrooms to support changes to the gun legislation. "The adults in that country weren't doing what they needed to do, so young people got up and did it. "I think that's a wonderful thing to do." 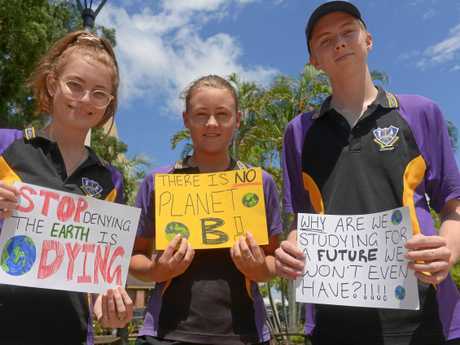 Dozens of Bundaberg people, both young and old, joined the School Strike for Climate protest about midday yesterday as part of a national protest calling for the government to take emergency climate action.